 On behalf of the Board of Directors for the Albuquerque Hispano Chamber of Commerce and staff, we want to invite you to be part of the largest black tie event in the Southwest. Our 2019 Gala will attract up to 2,000 attendees; business leaders, political figures from across the spectrum, and young professionals, for a night of celebrating CALAVERA. We are proud to produce this event, which provides an incredible platform to express our gratitude to our supporters and membership while celebrating our community’s rich cultural heritage. We cannot advance these critical initiatives without the dedicated investment from our partners. Together, we can continue to provide resources and advocacy which is so vital to providing value to our members and to the community at large. We are grateful for everything you do for our community and can’t wait to see you on February 9, 2019 at the Albuquerque Convention Center for the La Noche Encantada 2019.